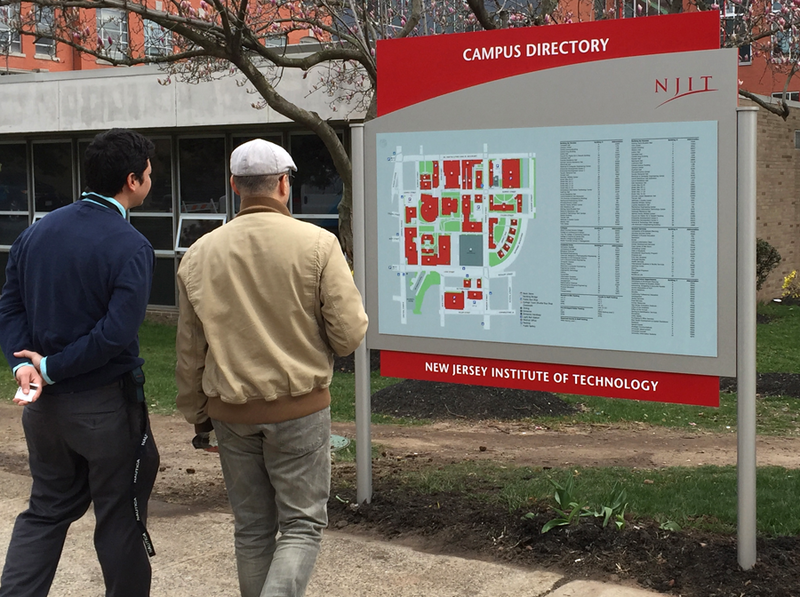 NJIT commissioned the design, fabrication and installation of this and other campus directories. 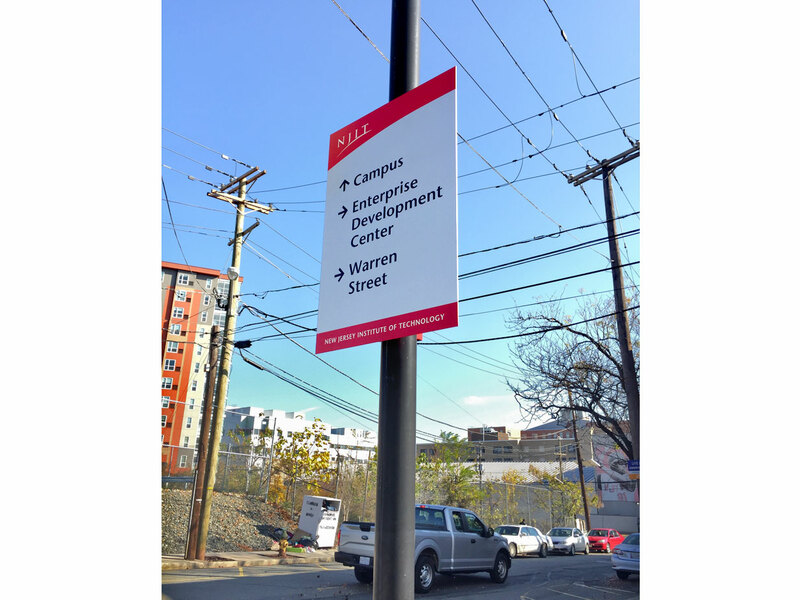 As part of the scope of work, the CN Foundry design team also developed a preliminary way-finding plan and conceived an external campus signage system that can be rolled out over time. 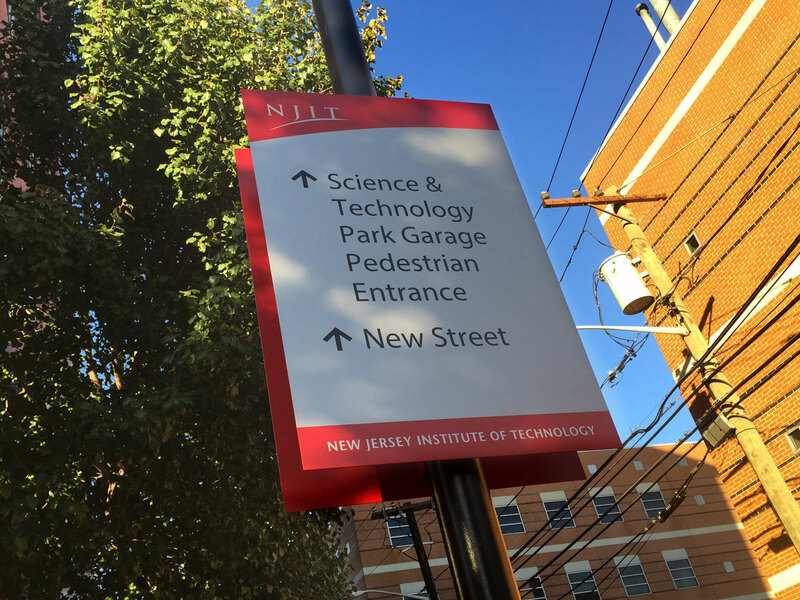 (NJIT Preliminary Signage System PDF.) The system, which expresses design intent, will be refined, codified and phased in as part of the implementation of the university’s campus master plan.